All levels of government—federal, state, and local—have a role in protecting the public’s health. However, state-to-state differences can be confusing, and some powers and authorities are not clearly spelled out for every situation. Also, the responsibilities of different government agencies might overlap when it comes to addressing public health issues. How do different levels of government work together when their responsibilities often overlap? What is the basis for executive orders? 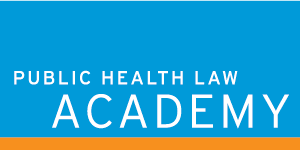 What is the difference between a local health department and a local board of health? 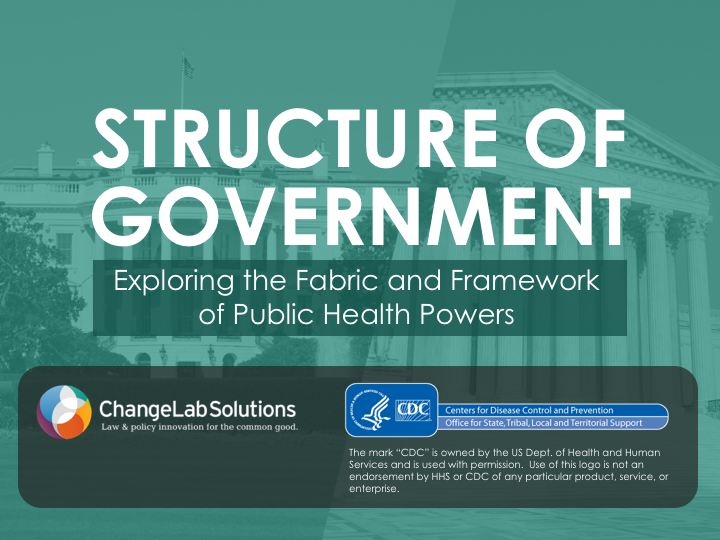 This training addresses these questions and explores how different levels of government can collaborate to achieve shared public health goals. It incorporates stories from the field and demonstrates how the powers and authorities of different government agencies play out in everyday practice. explain why intergovernmental collaboration is important for achieving improved health outcomes. If you are a TRAIN user, please register through TRAIN.